Size of this preview: 388 × 599 pixels. Other resolutions: 155 × 240 pixels | 600 × 927 pixels. 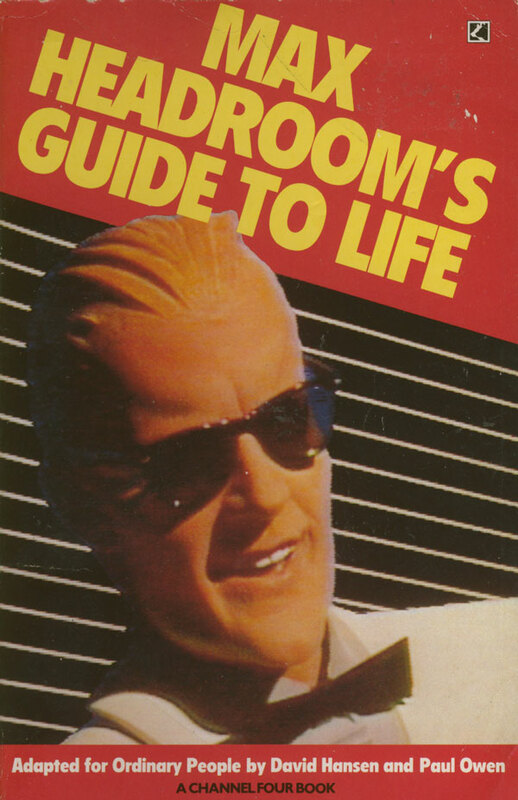 Max Headroom's Guide to Life, cover. current 11:37, 23 April 2015 600 × 927 (105 KB) Max Headroom (Talk | contribs) Max Headroom's Guide to Life, cover.